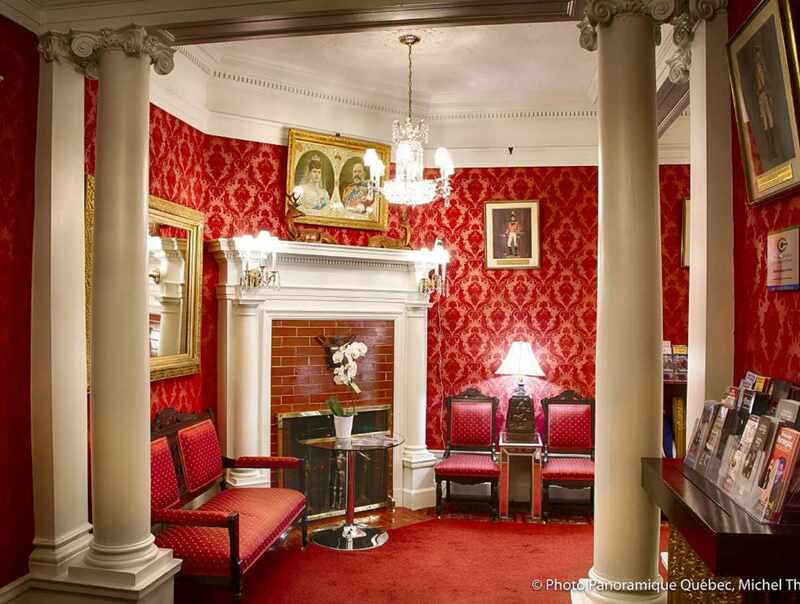 This small hotel, located in the heart of Old Québec stands out by its English-Colonial charm. 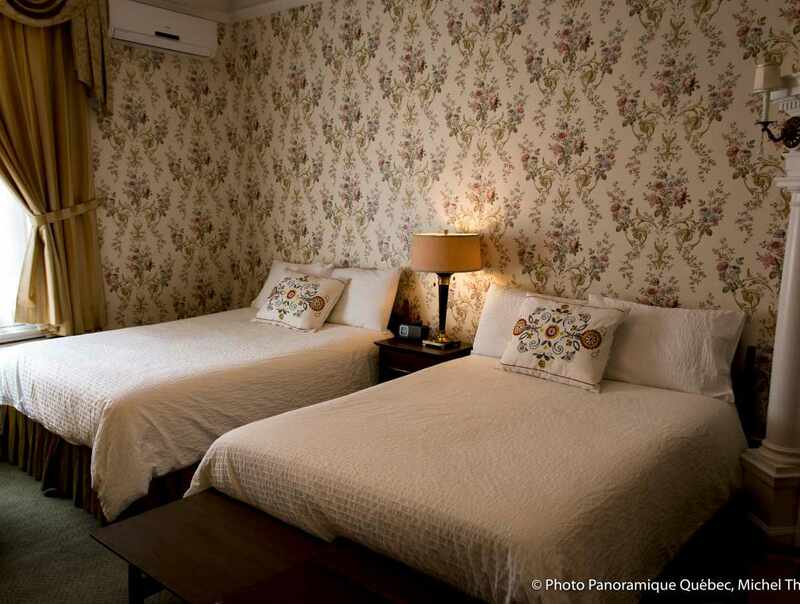 Each of its 15 rooms offers quality, comfort and a tasteful decor. 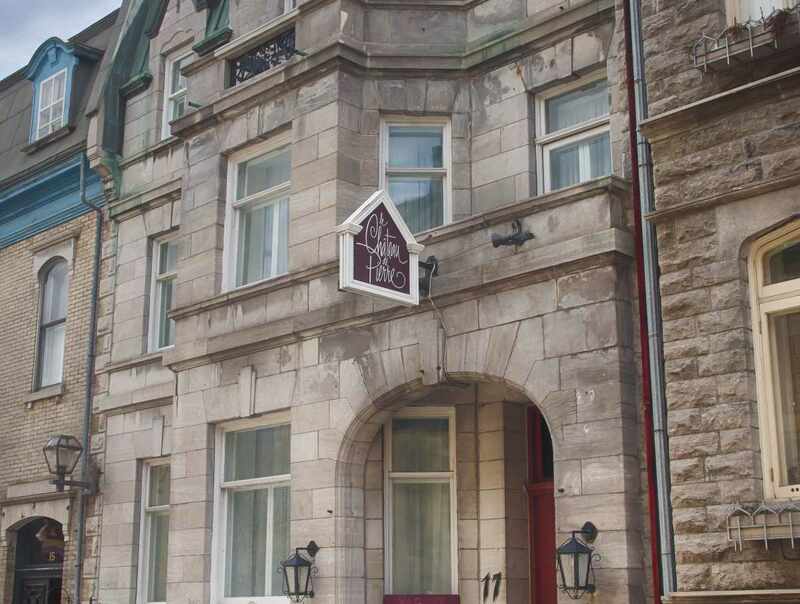 Some rooms offer a view of the St. Lawrence River, others have a balcony or offer a view of the garden. 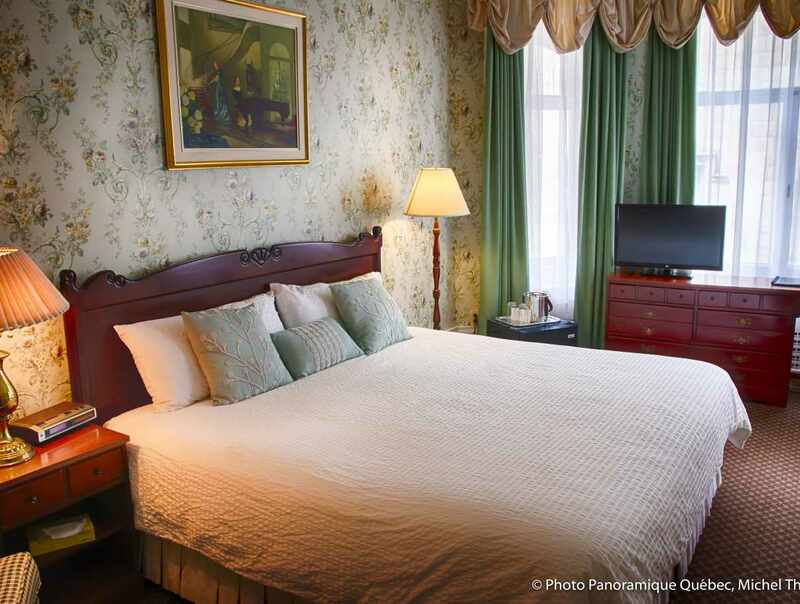 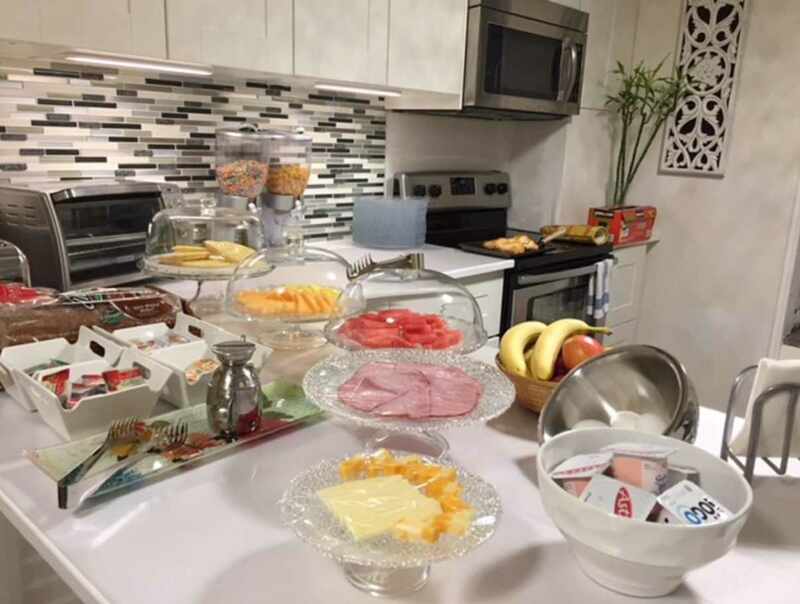 The hotel is located in one of the most picturesque area of Old Québec, close to the Citadelle, the Fairmont Le Château Frontenac, boutiques, historic sites and the various festival activities.